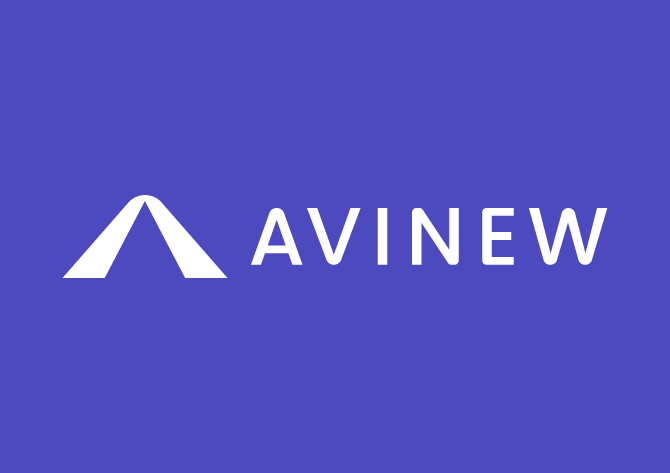 Avinew recognizes the safety benefits of new auto tech and is designing its insurance programs around vehicles equipped with advanced active safety features. Through Avinew’s proposed insurance solutions, consumers and fleets who own vehicles equipped with autonomous and semi-autonomous capabilities will have access to insurance that will reward them for using their vehicle’s safety features, and provide them with more value and a superior customer experience. Core Belief: Insurance companies should reward customers for buying safer cars. Mission: Enabling the safety, savings and freedom that come with autonomy.